No apple dumpling recipe on it. I'll post this for reader input. 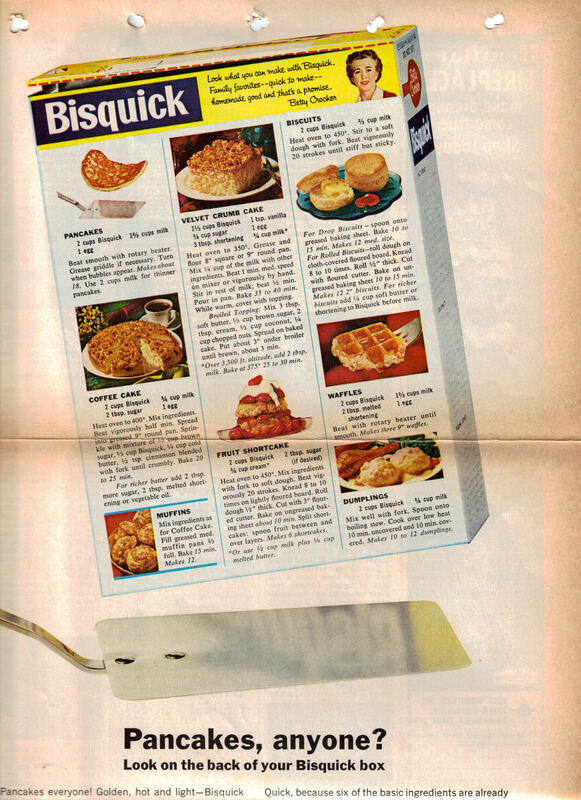 Maybe someone has a recipe that is verifiably off the Bisquick box.